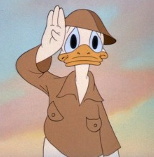 When my father volunteered he was assigned to the R.C.O.C. 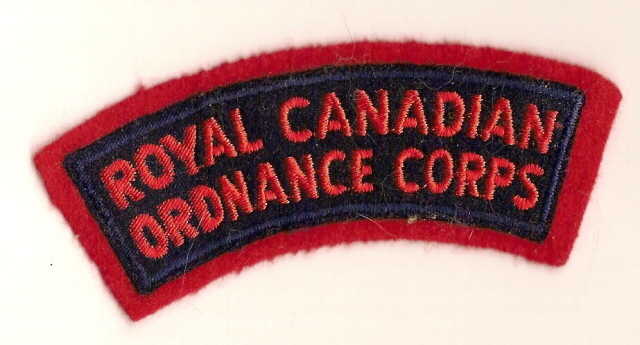 I have picked up a 'full' flash reading 'Royal Canadian Ordnance Corps' plus two 'R.C.O.C.' flashes, one in regulation red and the other in pink. 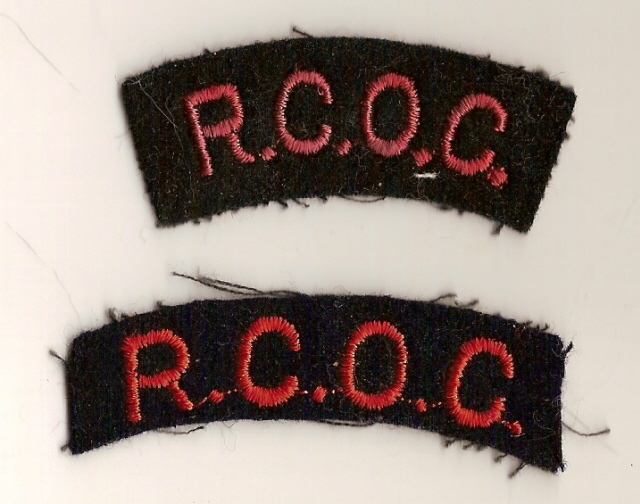 Can I assume that the 'RCOC' version was the one worn on the combat tunic and the full flash was on the 'walking out' tunic? Also, does the pink colour represent something other than a local variation (i.e. armour)? None of the flashes are original and I can't confirm that they are even WWII issue but that's not a big deal for me. Hi Dave, The RCOC titles are quite common. The abbreviated titles were issue in the Second World War until near or at the end when the full name title came out. However the SWW full name title was red on blue without the red border. The abbreviated titles were also worn post war on some orders of dress. I have seen them on the armlets. They were not specifically worn on a work tunic versus a walking out tunic. The full title was issued at some later time. The colour variations are likely due to a different maker or exposure to light or some environmental agent. When did your father join?